Amid growing concern over Delhi's Alarming Air Pollution level, the Clear Air Marketing campaign has been launched by Delhi Govt in collaboration with MoEF for 2 weeks and will continue till February 23. 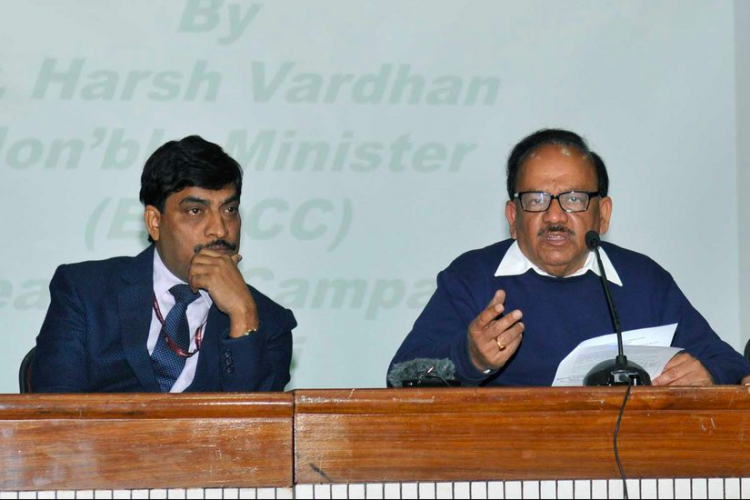 70 groups had been constituted to battle towards air pollution, said MoEF minister Harsh Vardhan. We should expand Delhi's campaign to the entire nation, he added. Vardhan and Kejriwal also launched an App collectively.